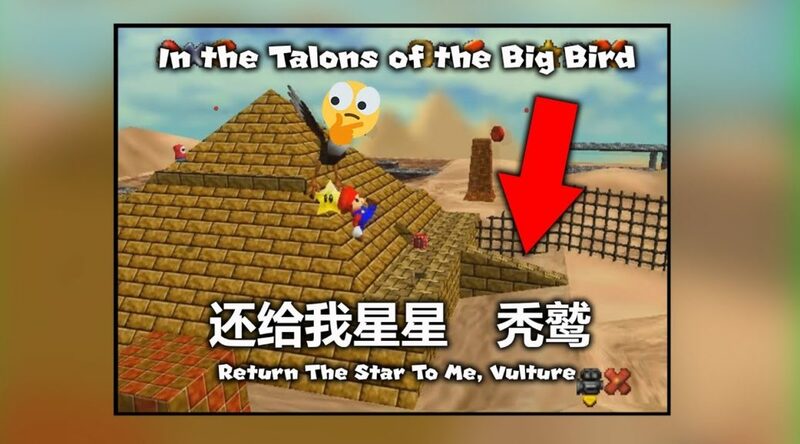 Retro game Youtuber loohhoo has uploaded a video taking a closer look at Super Mario 64’s Chinese localization. iQue, a wholly owned Nintendo subsidiary, was the company that localized Super Mario 64 for the iQue 64. There are many interesting decisions made behind some of the game’s translations.